Registration Fees: Each family will be charged a non-refundable $30 registration fee. Tuition: Dance tuition is based on a monthly fee, not weekly. EDA utilizes a monthly Auto-Draft program, and all account balances will be Auto-Drafted on the 1st of each month. If the card on file is not in working order, the account will be charged a $25 late fee and classes will be suspended until payment is made. If you would like to pay by check or cash, payments must be made BEFORE the 1st of the month or the card on file will be charged. Methods of Payment: All accounts MUST HAVE a Credit or Debit card on file. This card will be used for automatic withdrawal on the 1st of each month, or you can pay via cash, check or Visa/Mastercard/Discover by the last day of the month before. Please carefully read the below costume fees/due dates for all Fall Class students! Each family will be responsible for purchasing Showcase costumes per class enrolled. Costume payments will be due in two payments: ½ on October 1st / ½ on November 1st. 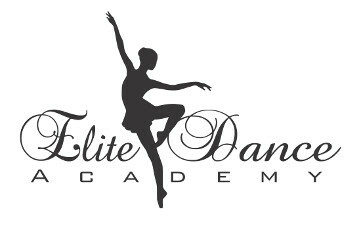 Already Registered with Elite Dance Academy Georgia? New to Elite Dance Academy Georgia? If you have taken classes before with Elite Dance Academy Georgia and you have given us your e-mail address, try the forgot your password link. If not, please contact the office to give us your e-mail address and to set your password.